I recently did a review of Elementor on YouTube. 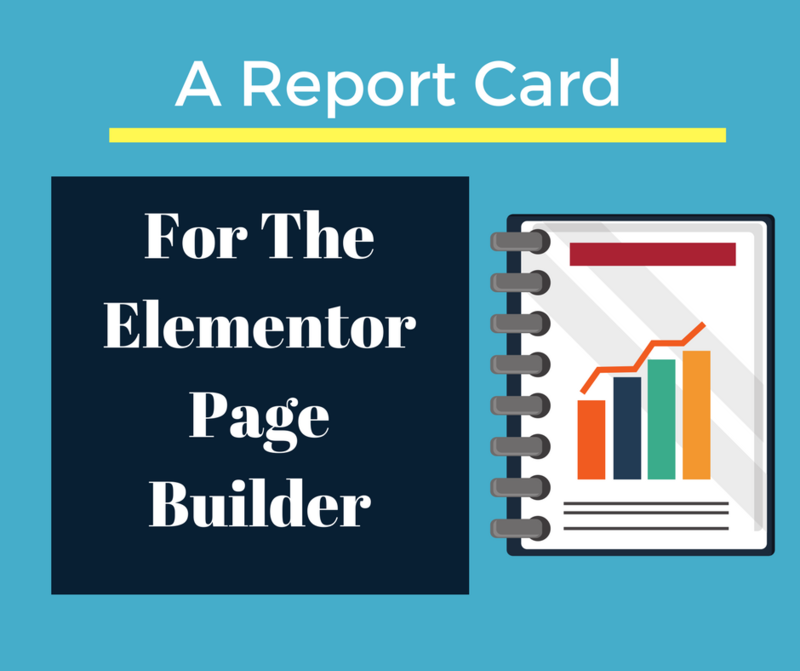 Elementor is a free page builder plugin for WP. I can tell you it’s got some pretty powerful features for a free plugin. It also has a paid upgrade path. So I decided I would review each page builder I’ve used. Then compare them. I’ll place the video at the bottom of this post. Let’s start with Elementor. Now, Elementor is no Divi or Beaver but it definitely holds its own. Starting with the ease, I felt the interface was not so intuitive. I had problems navigating the controls and getting from A to B in a straight line. But you can’t argue with a free plugin, right? Yes, it does have a paid version but being free gives you a taste. Addons for Elementor – this is a pack of additional modules by Livemesh. You can download these modules here. AnyWhere Elementor – this plugin allows you to add other pages (built through elementor) via a shortcode. Grab it here. I feel out of the three, Elementor is the least intuitive. But out of the three, it’s the least expensive. It also has a plethora of plugins to choose from as does Beaver Builder. These plugins can be found on WordPress.org. There doesn’t seem to be many options for Divi there though. You can easily get started building pages with Elementor today using both it and the free extensions. One of the biggest drawbacks of the free version is the inability to add your own css. Beaver Builder’s free version permits this. Both Beaver and Elementor deactivate gracefully too. Whereas Divi leaves a trail of shortcodes behind. But the reality is, if you are going to deactivate any of them, you’ll want to rebuild those pages again anyway. Honestly, the only time you have to fear about shortcodes being left over, is when you are using them for non critical features on a page by page basis. An example is column shortcodes. Download the notes here. No optin required at this stage. There you have it. A great plugin for those on a budget. Keep your eyes open for my review on Divi and Beaver Builder.